Claire Williams has revealed she promised Valtteri Bottas the team would not stand in his way again after it prevented him from switching to Ferrari in 2015. 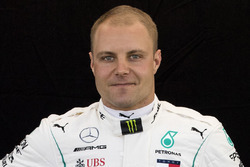 Bottas has switched to world champion Mercedes for 2017 following the shock retirement of Nico Rosberg, with Williams releasing him from his contract. 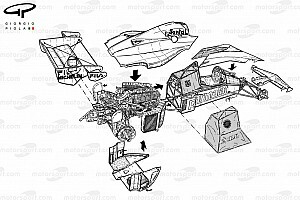 However, when Ferrari showed interest in the Finn in 2015, Williams was less cooperative, and that situation played a part in the outcome this time around. 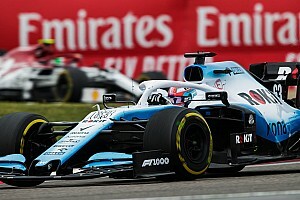 "Valtteri has been an important part of Williams, he's got that fiery passion that you want in a driver because all he wants to do is be in the best car and win," deputy team principal Williams told Motorsport.com. 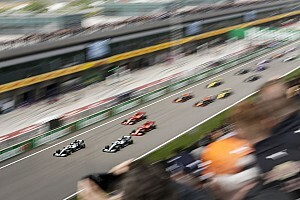 "When you have a driver that you know that's all they want, why force them to race your car? That's not the right thing to do. "We stood in Valtteri's way once, when Ferrari came along, and I made a promise to Valtteri I wouldn't stand in his way again – I honour my promises. 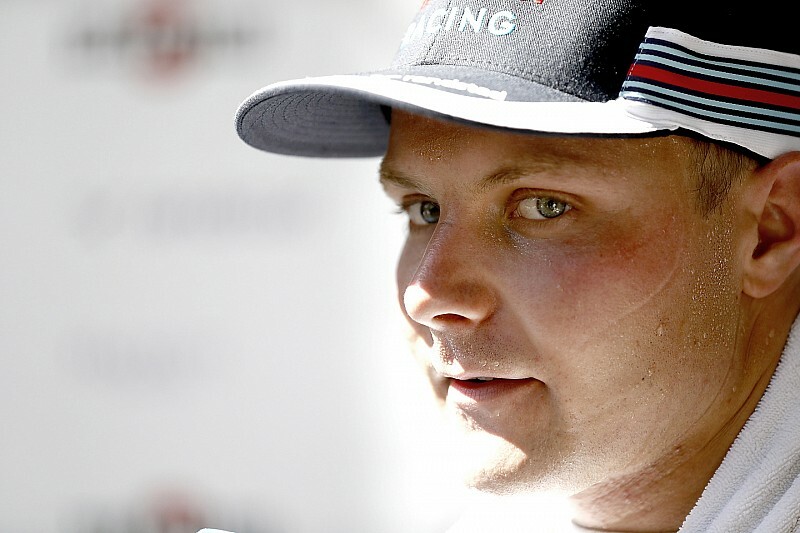 "He has an amazing opportunity, and it will be interesting to see how Valtteri does this year." Mercedes F1 boss Toto Wolff said in the Italian media last month that a financial contribution was made to secure Felipe Massa's return from his short-lived retirement to partner rookie Lance Stroll, describing Williams as "a really capable businesswoman". Williams added that she believes the terms of the deal for Bottas to leave were in the best interests of her team. "We made sure it could work for us," she said. "I have total confidence in the decision I made. I think we did the right thing, and I have no regrets. "Anyone who knows me will know I did a good deal for this team, and I would only have made that move if it was in the best interests of the team. "Everyone knows how much I love this team, how important this is to me and how much I want it to get back to winning. I'm looking forward to seeing what Felipe can do – I hear that fire in his voice again. "The pressure is off. He's coming back for a swansong and he can have good fun."